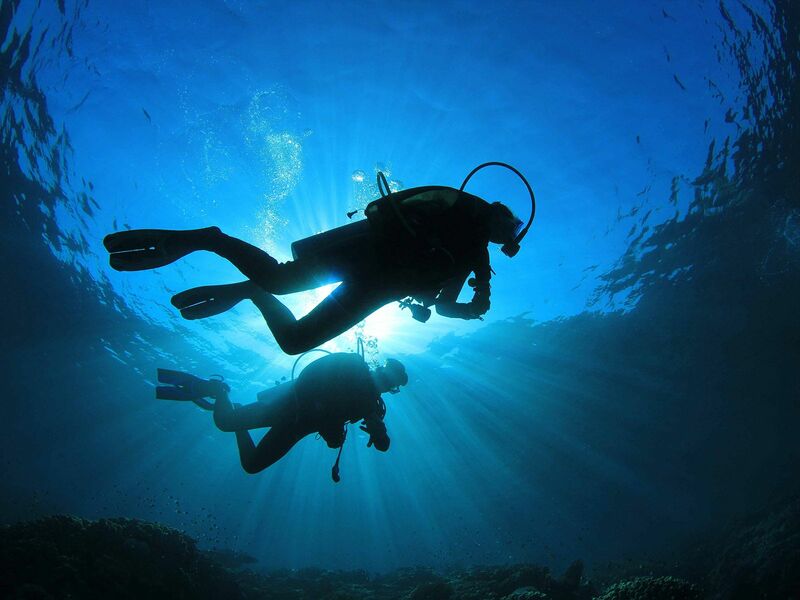 PV Ocean Tours aim to bring you the best possible experience when scuba diving in Puerto Vallarta. At PV Ocean Tours we understand that many visitors are looking to experience much of what the beautiful city of Puerto Vallarta has to offer, so we are partnering with like minded companies in Puerto Vallarta to build Tour Packages that we can recommend, endorse and arrange for you. 1. Working with Estigo ATV Tours (https://estigotours.com/puerto-vallarta/). 1. Working with Vallarta Natural Experience to provide Whale Watching tours.